The Council of Australian Governments has announced it will form a market reform group to implement a range of changes in the gas sector. 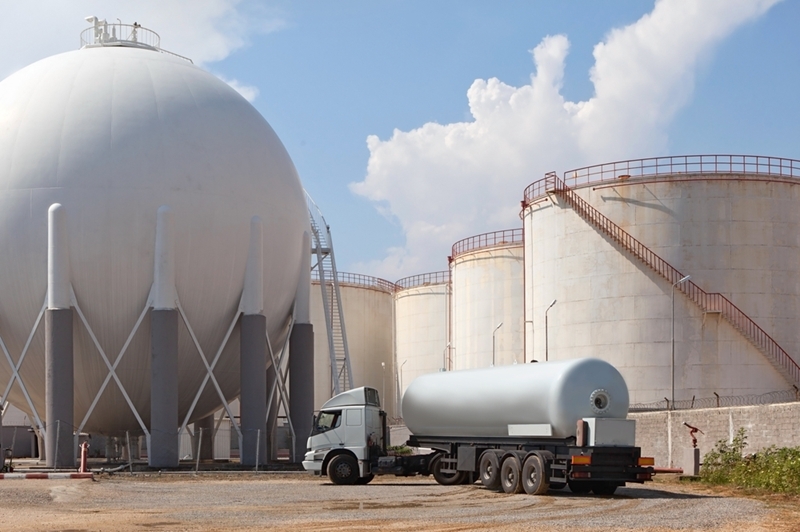 Australia looks set to implement a raft of changes to domestic liquefied natural gas (LNG) markets aimed at enhancing competition, reducing prices and developing supply lines. On August 19, the Council of Australian Governments (COAG) held a meeting in Canberra to discuss the current state of the industry following the release of two comprehensive reports suggesting the need for market reforms. Published by the Australian Competition and Consumer Commission (ACCC) and the Australian Energy Market Commission (AEMC), the documents outlined the importance of making changes to the sector in light of recent developments. “The triple whammy of the introduction of LNG and with it exposure to international gas pricing, a fall in oil prices leading to a downturn in exploration and new development, and regulatory uncertainty and exploration moratoria, has created an increasingly complex environment for many gas market participants,” said ACCC chairman Rod Sims earlier this year. COAG indicated that it would be creating the Gas Market Reform Group to implement some of the suggestions in the ACCC and AEMC reports. So what changes will occur? And how will people with oil and gas qualifications be affected? The council is also keen to optimise collaboration between Australian jurisdictions on regulatory and scientific matters that relate to onshore gas supply. COAG wants to end state moratoriums on the development of unconventional gas resources, such as coal seam gas. Victoria currently has a ban on these activities, but will be reconsidering its position in light of the COAG meeting. The state is carrying out reviews to see whether or not the existing temporary ban will be cancelled, extended or even made permanent. The growth of LNG markets has had a significant impact on Australia. The Gas Supply Strategy announcement came soon after PwC urged the gas industry to transform in order to cope with structural changes within the sector that are likely to affect performance. According to the big four firm, the thirst for natural gas is going to increase, despite a weakening in global economic conditions. Low oil prices and an oversupply of LNG could also have an impact on the market. “The right strategic response will vary from one player to another, and there is a great deal of risk and uncertainty,” said Adrian del Maestro, specialist in the oil and gas industry for Strategy&, a consulting arm of PwC. While a timeline for the Gas Supply Strategy is not set in stone, it appears the market could soon see significant changes. These reforms could result in lower prices for consumers, while providing those with the right qualifications and experience with greater job security and more employment opportunities. The Australian Petroleum Production and Exploration Association (APPEA) was quick to welcome COAG’s commitment, particularly reforms that lead to more development projects going ahead. APPEA Chief Executive Dr Malcolm Roberts said any changes must be implemented quickly to ensure Australia doesn’t suffer a domestic gas supply shortage. He argued that a shortfall could hit states as early as 2019 if more reserves aren’t developed. “The states that are the most vulnerable [to gas shortages] are the ones that have not developed their own resources,” he added. Contact Harness Training today if you’d like to strengthen your oil and gas training.